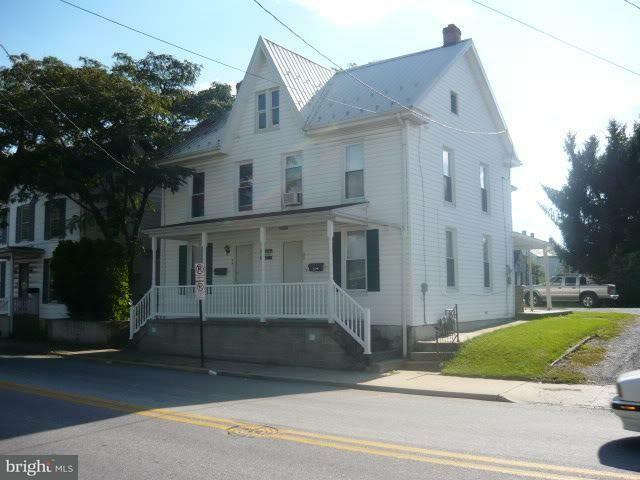 Great investment property side by side duplex, each unit has refrigerator, stove, washer and dryer. Leased to June 2019. Off street parking provided. Tenants pay all utilities except water/sewer/trash, lawn care and snow removal.